Hello all. 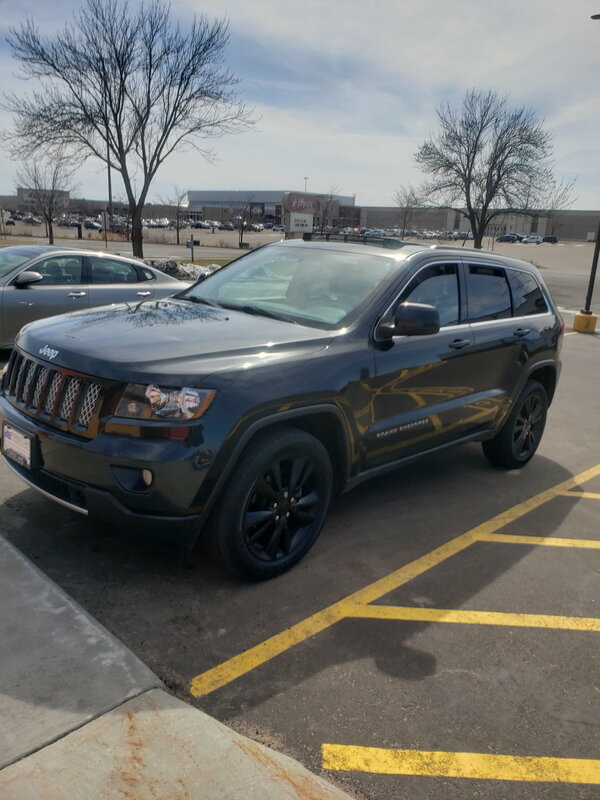 Just bought a 2012 jeep grand Cherokee altitude. 3.6L. I came from a 5.4 f150.... missing the sound. Looking into a K&N cold air and exhaust. Thinking flowmaster 40 series. Any advice? Links to sound clips? Welcome to the CF McPherson1!